Drea Sobke teaches Pilates to clients of all ages and abilities throughout Los Angeles. From Venice Beach to DTLA, in your private home gym or in a studio near you. Your body and mind are incredible gifts. 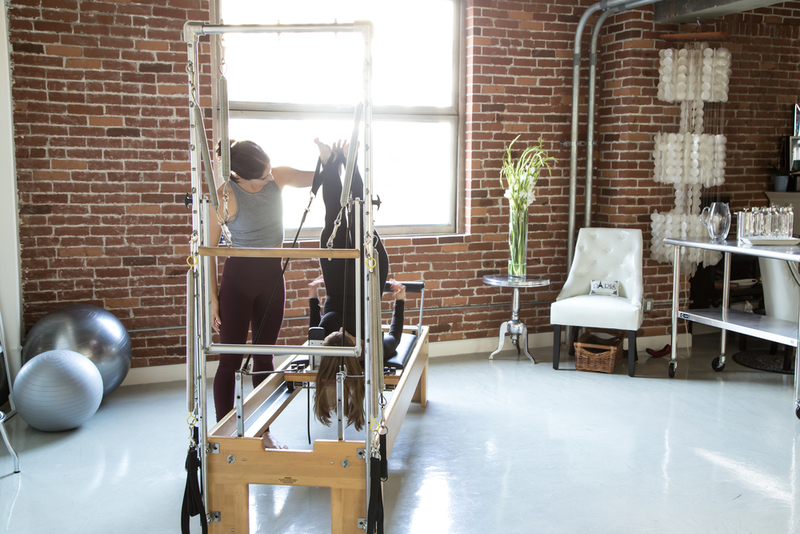 Pilates is exercising with a mind and body connection. Work smart, safe and strong with Pilates Technica, where form is everything.